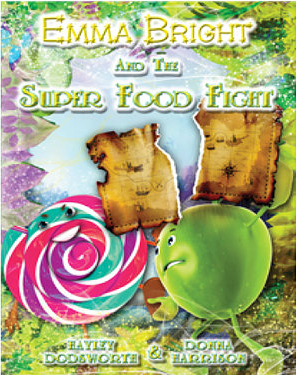 Emma Bright and The Super Food Fight is a 10 chapter children’s adventure story for kid’s aged 5-11 years with a healthy message. 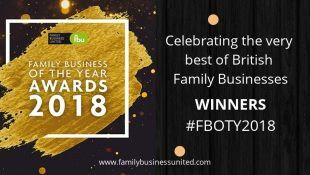 Emma Bright and The Super Food Fight is a fun and exciting, 10 chapter, children’s adventure story with a healthy message for girls and boys aged 5-11. 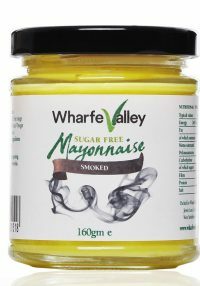 By Yorkshire authors, Hayley Dodsworth and Donna Harrison, this book was written as a mystery to solve to instil lifelong healthy eating habits. The message about eating a balanced diet is reinforced through the battle between the amazing super food characters and the naughty but nice treats.